Will Custom Outdoor Lighting Really Increase My Home's Value? Blog Will Custom Outdoor Lighting Really Increase My Home's Value? Will Custom Outdoor Lighting Really Increase My Home’s Value? Will adding a customer outdoor lighting system really increase my home’s resale value? Yes. But please don’t add lighting just for resale, unless your realtor suggests it. A home’s value is tricky to nail down. There are so many variables: location, lot size and condition, age of components (like A/C units, roof, water heater, etc. ), choice of material, style, etc. There are some general rules and guidelines, but a lot of a home’s value is subject to the whims of the home-buyers in that area. A scant few options yield a 100% Return on Investment (ROI). Cleaning out your attics and closets and organizing them absolutely yields over a 100% ROI, since this will allow you to fetch more money for your home, and only costs you some time and perhaps some minimal materials. Attic insulation can also offer a greater than 100% ROI, as can replacing an old front entrance door. Other than that, you should expect your ROI is going to be less than 100%. The major benefit of outdoor lighting when you sell your home is the curb appeal and the speed with which you will sell your house. If you live in a neighborhood where landscape lighting is the norm but you do not have it, prospective buyers might think you have “cheaped out,” and will be wondering where else you have cut corners. Their perception may be that you have been lax or cheap in taking care of your home, and yhey’ll probably be willing to pay more for a similar house down the street. There is such a thing as over-improving your house. If your house is already towards to the top of your neighborhood price range, and no one else has outdoor lighting, it is not likely to yield any ROI when selling. However, the main reason for installing an outdoor lighting system are not financial reward. Notice our tagline: Safety.Security.Serenity. No mention of financial increase. An outdoor lighting system allows you to walk around your property at night safely. It is a deterrent against unwanted intruders, for the same reason as it is welcoming to your guests: visibility. Outdoor lighting makes your home gorgeous at night. It highlights features to bring out the beauty that was always there. It shows off the beauty of your patio, deck, gazebo, pergola or pool during the dark hours. It extends the useability of your outdoor living areas into the night. The major benefit from an outdoor lighting system is not financial—it is experiential. A number of studies have shown that most home and property owners, in recent times, prefer a home with a well designed, custom built landscape lighting system. Thereby, making your home witness about 20% increase in value. And as we all know, we are all ever ready to pay more for things that looks good and also offers more benefit than otherwise.We would all prefer a home that will guarantee our safety, improve our security, help us relax regardless of the hour and has a breathtaking view and perfect ambiance in the night. As a result, you can now have a place for family fun, gathering friends, building relationships and more right within your existing walls after dark. How awesome is that?! And who wouldn’t pay more just to have that? 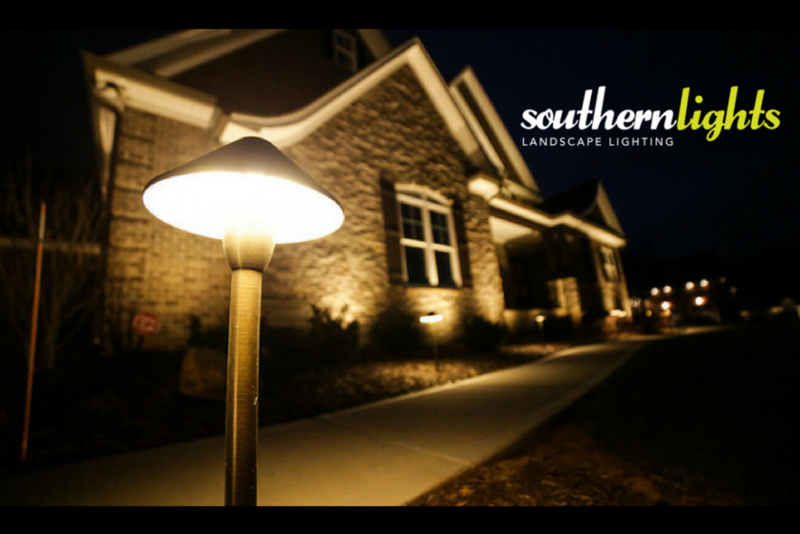 Having a custom built landscape lighting system may, however, seem a daunting task but with the right moves, it can be a smart investment!